Snuggle Up with One of These! Yep, it’s starting to get chilly outside. 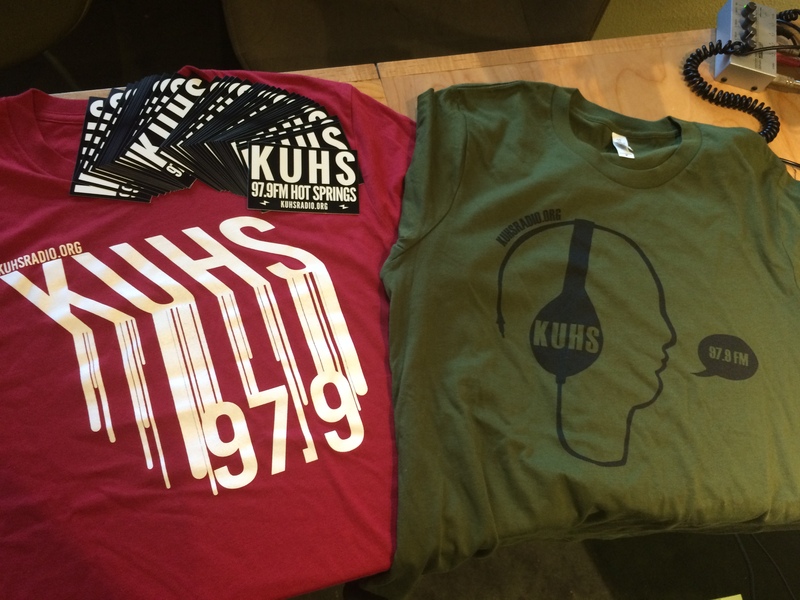 Why not snuggle up with a warm and cozy KUHS T-Shirt! We have a big ole pile of these babies in all sorts of different sizes and colors. Give us a SHOUT and grab one up while supplies last! 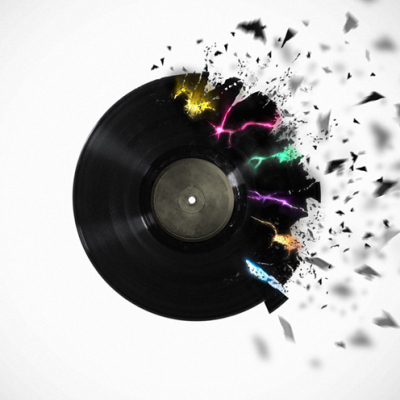 All proceeds go to keeping this solar powered community radio station up and running. Yes, while solar power is essentially free, microphones, internet, telephones etc are not. So head on over to the Contact Us page or give us a call and order yours today, we may even throw is some super cool stickers too! Take it smooth Hot Springs!